This ministry and outreach is made possible by your support and in the strength of the Holy Spirit. Your financial support, encouragement, and fervent prayers are deeply desired and appreciated. Donations for the continuation of this ministry may be tax-deductible. Annual contribution statements will be sent to you when your ad dress is given. 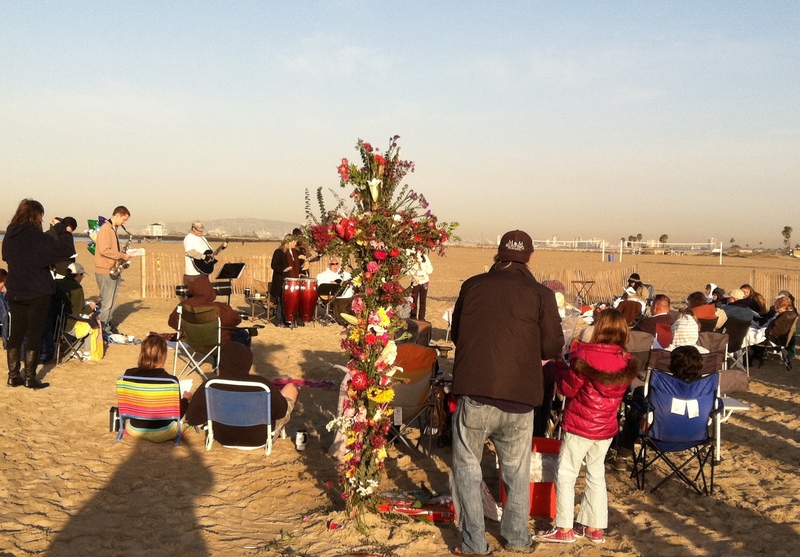 Contributions may be left in the “offering box” on the beach table on Sundays. Donations are also accepted below through PayPal.